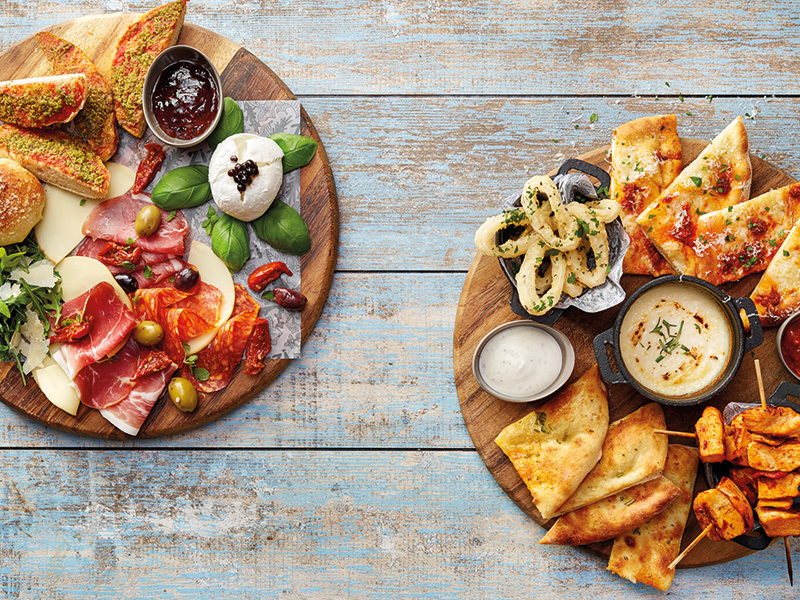 Zizzi restaurants are passionate about simple Italian cookery. 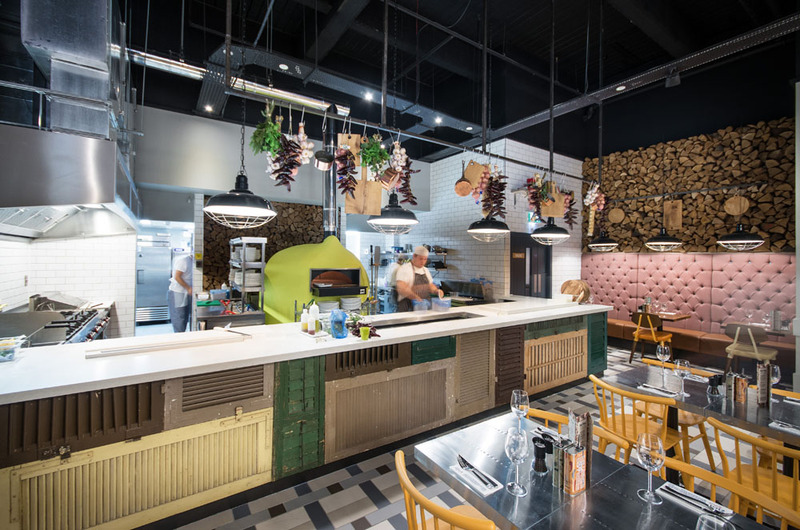 Whether it&apos;s pizza or pasta, salads or risotto, or carne and pesce (meat and fish), each dish is prepared with fresh, seasonal ingredients - from the popular classics to Zizzi&apos;s own innovations. 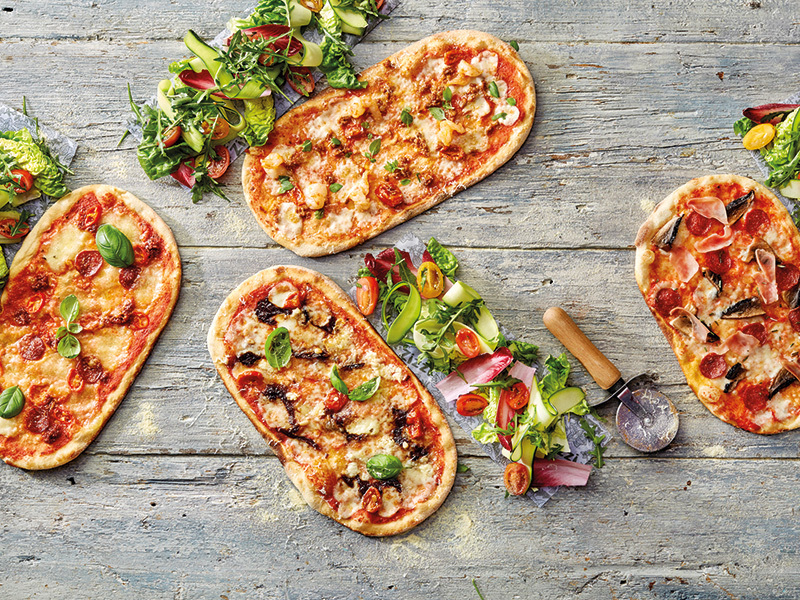 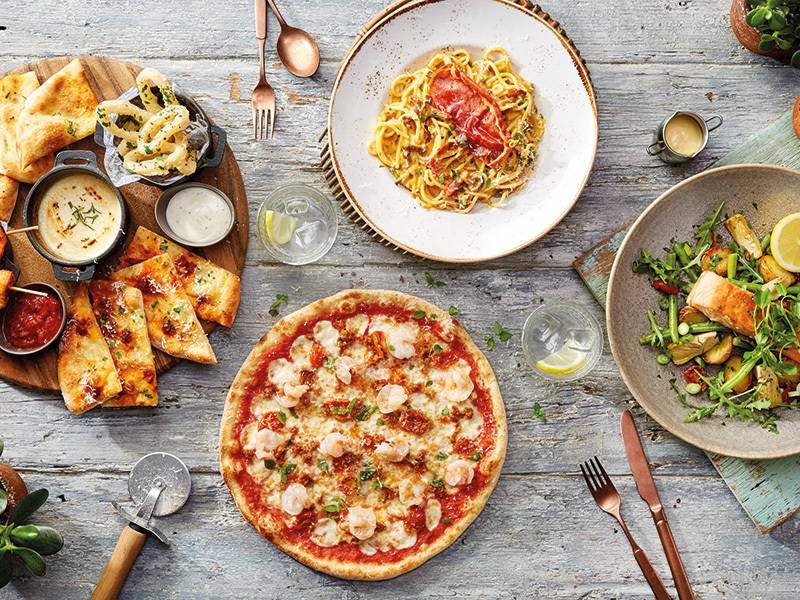 Enjoy a great Italian dining experience at any of Zizzi&apos;s Italian restaurants around the country.